Llanfihangel ar Arth sits on the border between Carmarthenshire and Ceredigion in the Teifi Valley. The village’s name derives from the name of the parish church, Sant Mihangel. 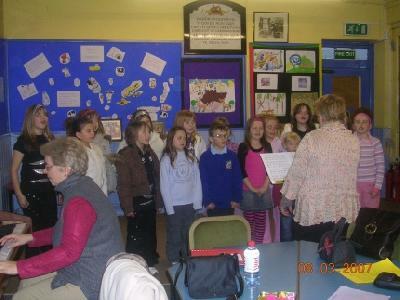 Neuadd yr Ysgol was once the local primary school and was the heart of the community. This is where the children of the village grew up together, played and learned – and all through the medium of the Welsh Language. The local authority closed the school in 2003 – as with many other services in rural areas. 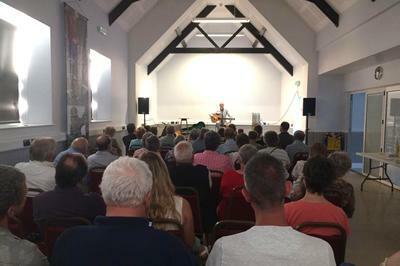 However, the local people of Llanfihangel-ar-Arth have continued to arrange activities and make use of the Hall as a focal point to sustain this vibrant community. 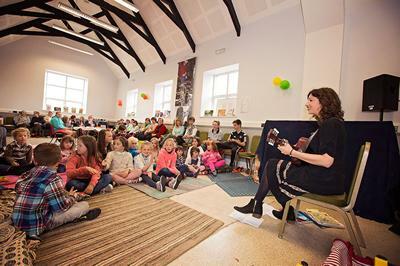 Neuadd yr Ysgol comprises of one large classroom which can accommodate performances and activities such as disco dancing and exercise classes. 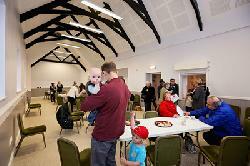 A smaller classroom is also available for use and accommodates classes and is a useful meeting room. 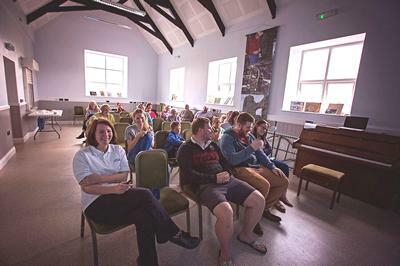 Neuadd yr ysgol is equipped with a multi media projector, a sound system, DVD player and 5 personal computers and access to the internet via broadband. The kitchen facilities include a fridge, small oven, and microwave. 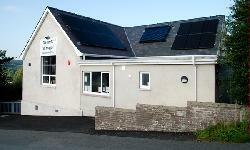 Neuadd yr Ysgol is heated by a central heating system. There is parking space for 26 cars. Follow the A485 from Carmarthen to Lampeter. Turn towards Pencader on the A4459. Turn right at the Cross Roads (the Cross Inn Pub will be on your Left) in Llanfihangel. Then take first left to reach the School Hall which is the old primary school which will be on your right.